before inviting candidates to interview! 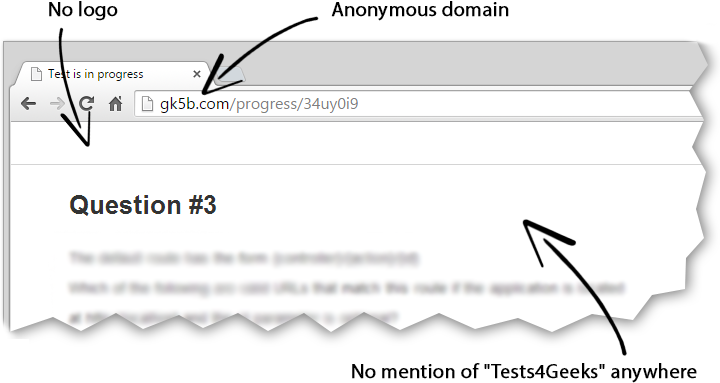 Send your candidate a link to the programming test. Receive a report by email when an applicant finishes the test. If their test results are poor, congratulations, you just saved your time! If their test results are acceptable, go ahead and invite the potential employee to an interview! Need to hire a programmer? Finding talent is just the first step - next you need to test their programming skills. Our service can't completely replace the interview process, but it can save you a lot of time by helping you avoid wasting time talking to incompetent developers. 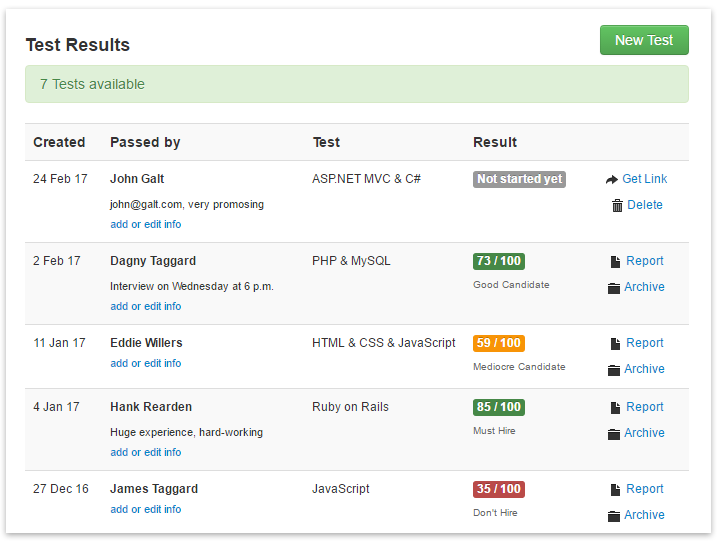 All you need to do is choose a coding test and send it to a candidate. After the applicant finishes the test, you will automatically receive a report via email. Then you can decide whether to invite the candidate for a face-to-face interview. Do you want the coding tests to match your own design and branding? No problem! 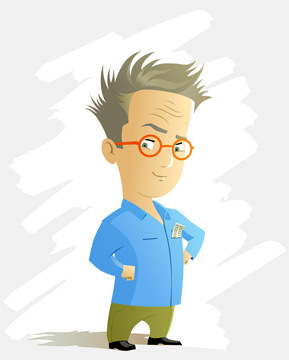 We offer unlimited plans that allow you to use your company's domain and logo without any mention of Tests4Geeks. Your candidates will think these programming assessment tests are all yours! 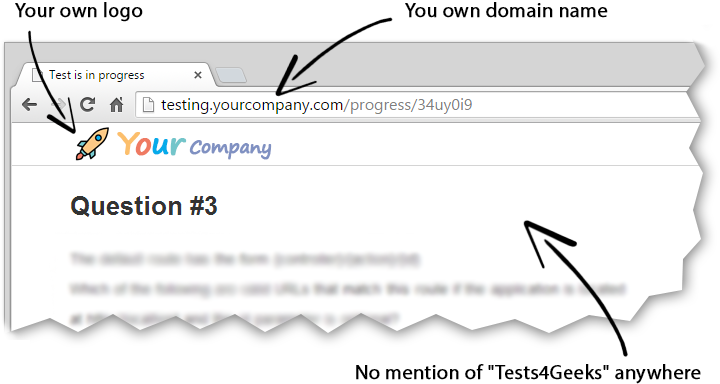 Even if you don't use your company's domain, your candidates never have to know you use Tests4Geeks for your coding test. 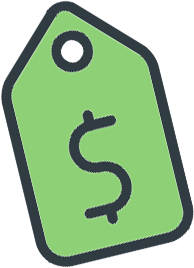 All of our pricing plans include randomized domains, ensuring that candidates can't trace your aptitude tests back to us. 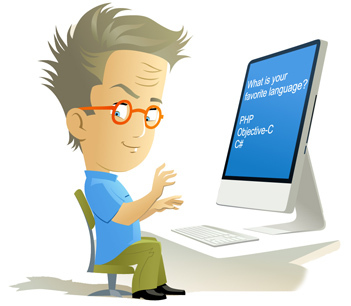 Each of our tests has been developed by a team of highly skilled programmers with at least 7 years of experience. They start by creating 80-100 programming test questions regarding each coding discipline, and then rate and review each other's work. The 20 questions with the highest ratings are selected for the finished interview test. 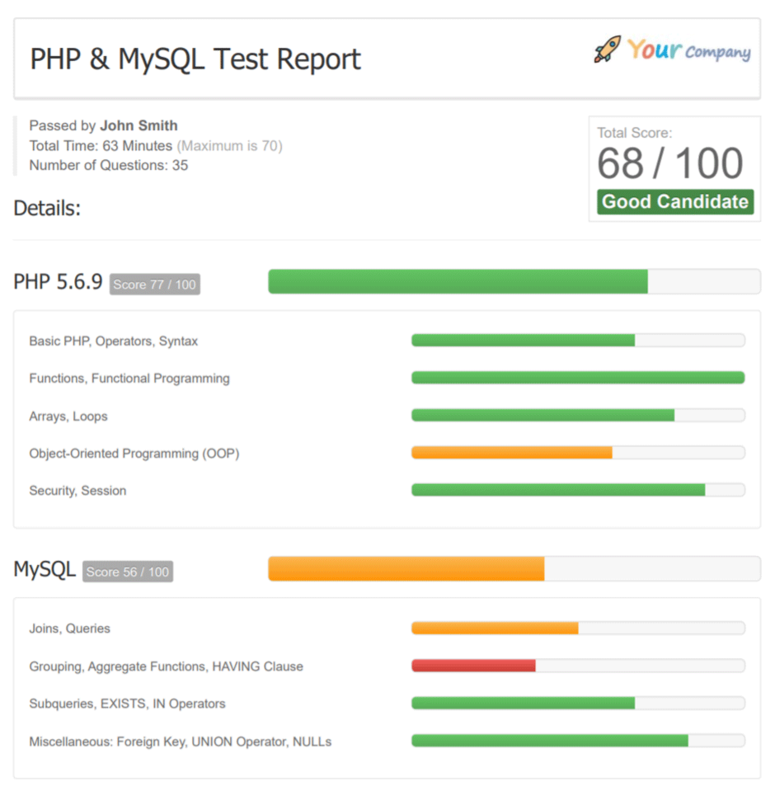 After a candidate completes a programming aptitude test, you will immediately be emailed a report with their overall score, as well as individual scores in each test category. These reports are provided in PDF format making them easy to read, share and print. We've built our coding skills testing services to be affordable for companies of any size. Prices range from $29.95 for 3 test sessions to $99.95 for our enterprise plan including unlimited test sessions with any number of candidates. Learn more about our plans and pricing here. Love a good deal? Check out our discounts – we have multi-month plans for over 50% off! We want to be your go-to source for programming tests. If you find better prices anywhere, let us know!